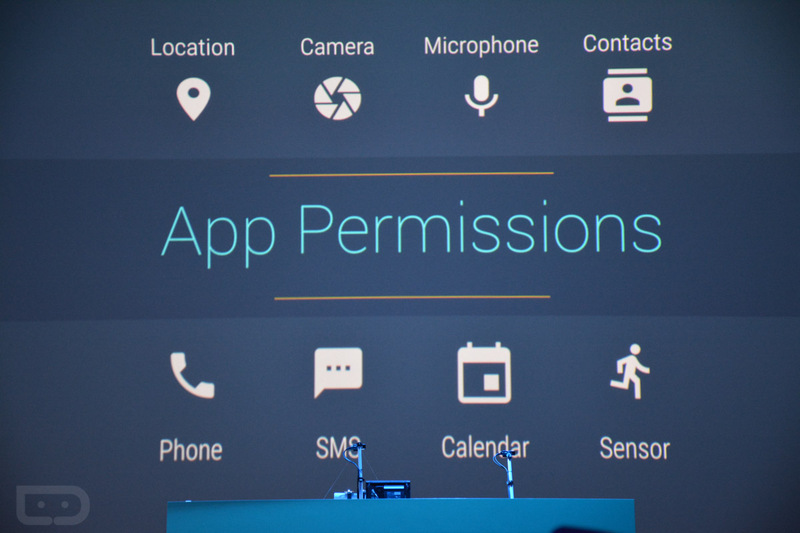 Google has announced a large overhaul for app permissions in Google Play this morning at Google I/O. Moving forward, instead of approving a large list of permissions when downloading apps from Google Play, a user will simply grant apps specific permissions when the app requests for it. 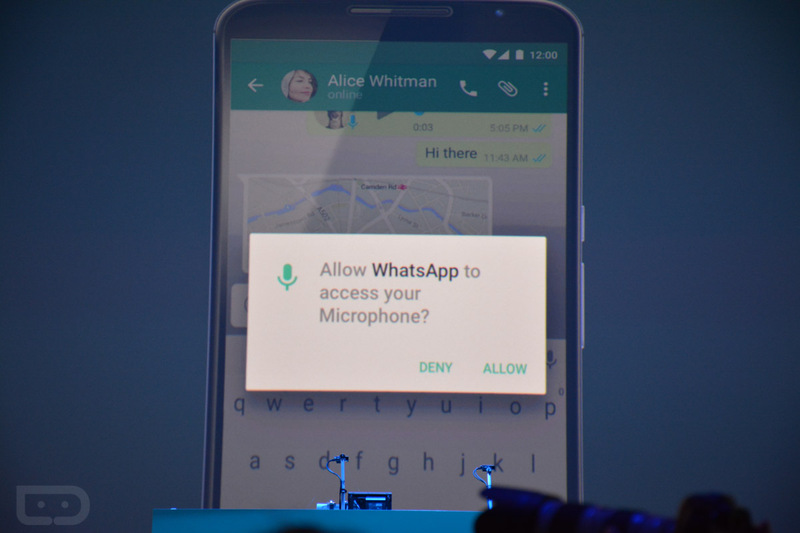 For example, in WhatsApp, when the app needs to use your microphone, the app will ask for this permission, which the user can then grant or deny. To take advantage of all of an app’s features, users will need to grant access to more permissions. In the future, as apps adopt this, users should no longer need to worry about shady permissions when downloading apps for the first time or application updates.